WIBRD offer Individual Membership for $99 (incl GST) and Corporate Memberships for up to three staff for $250 (incl GST). WiBRD infrastructure and support with networking ability. Opportunities for members and their businesses to be promoted on the WIBRD online platforms. 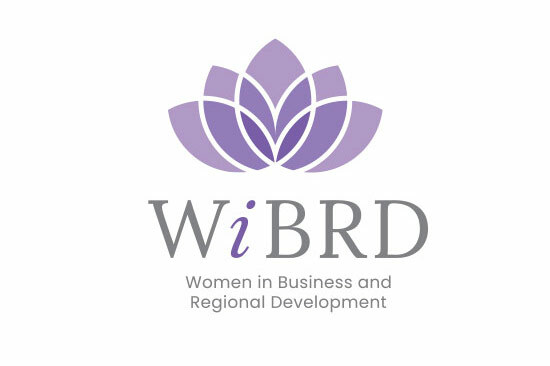 With over 22 events planned for 2018 which include our ‘Empowering Women in Business Breakfasts’, ‘Supporting each other in Business’ Luncheons, free training and professional development sessions, these events are all designed to o er opportunities for professional networking and personal growth. * Terms and conditions apply. Savings and events are subject to change.